Just like with residential roofing systems, commercial roofing also requires proper care if you want them to last for as long as possible. At CMS Roofing, we understand this particular roofing need, which is why we offer professional roof maintenance programs to commercial property owners. How exactly does this program benefit you, and how is it different from simply calling us in case something comes up? Some of the worst roofing-related problems experienced by commercial property owners happen when the problems have already escalated to a certain point. If you hold off calling the experts until the problems are visible, chances are the damage has already been done. With our roof maintenance programs, we can regularly check for signs of problems long before they become a serious issue. Ever had the trouble of suddenly having to shell out extra cash for emergency repairs? With our roof maintenance program, getting caught off-guard by surprise emergency roofing repairs is no longer an issue. Furthermore, you’ll no longer have to worry about how frequently you’ll need to have your roof checked: the program ensures that your roof is properly maintained at the right times by qualified roofers. Many people think that signing up for a roof maintenance program is unnecessary and tends to cut into your profits. However, because of the constant maintenance, it actually helps you save a ton on major repairs that you would otherwise have to deal with simply because you don’t have a team of qualified pros taking care of your roof. Our roof maintenance program is a great way to keep you safe from storm chasers, especially after bad weather. Because you already have the best roofing contractors taking care of your roof, you don’t have to look around for new roofers to hire, minimizing your exposure to shady scammers trying to make quick cash by deceiving property owners. Enjoy the benefits of our roof maintenance program, and keep your roof protected. 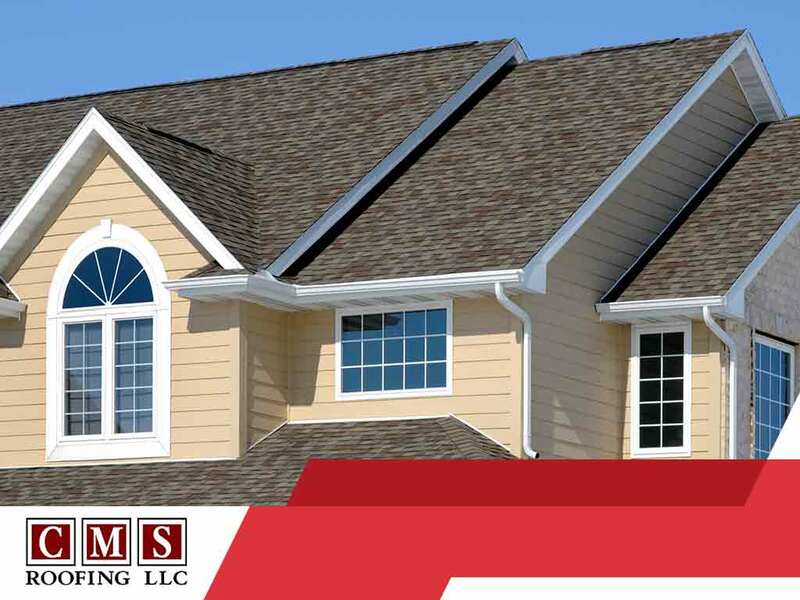 CMS Roofing is the best roofing company in Charleston and Columbia, SC. You can call us at 803-732-5558 or 843-732-5558 to request an estimate.